“For the past few weeks, the Busboys and Poets Books Tribe has been busy filling the shelves at Brookland with new energy, a little wit, and a lot of books. Now we’re ready for you to join in on the fun! 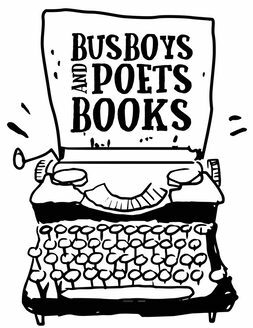 Join Busboys and Poets Books this weekend for a grand re-opening of the Brookland bookstore! You’ll enjoy carefully curated titles for kids and adults alongside a whole slew of accessories – from cards to t-shirts to posters and more! To celebrate, present your restaurant receipt upon purchase and you’ll receive 20% off your entire bookstore purchase* on Saturday, November 4th and Sunday, November 5th!